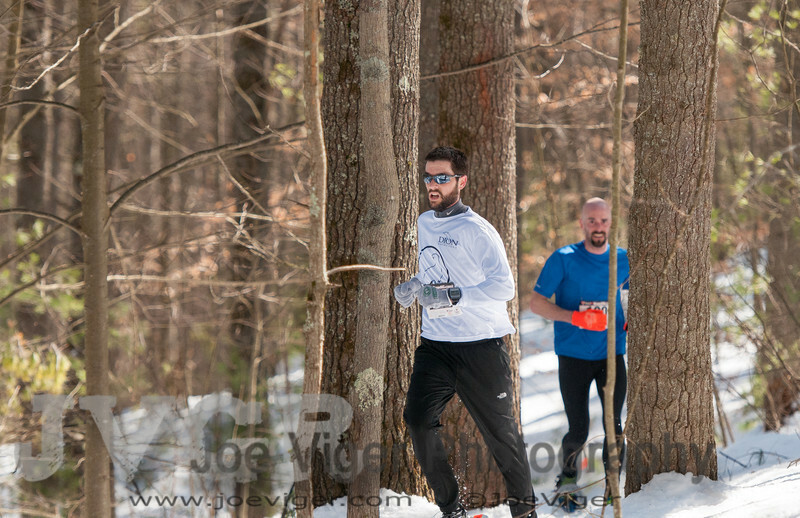 The 2013 Granite State Snowshoe Championship was held on March 9, 2013 at Bear Brook State Park in Allenstown, NH. Jim Johnson won the race as well as the series championship. Kristina Folcik was the women's champion and also the leading point scorer during the series. See http://www.acidoticracing.com for more information.